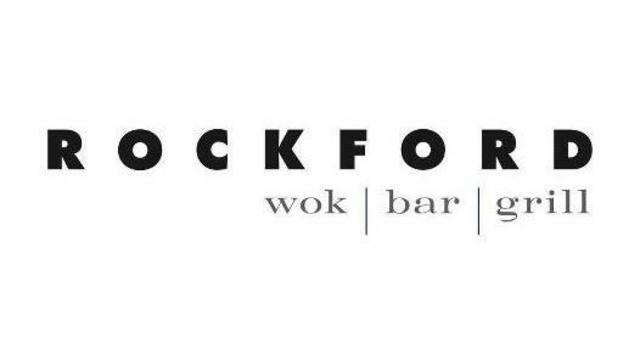 Rockford is Hiring Culinary Staff! Rockford at Revelstoke Mountain Resort is looking for dynamic individuals to fill seasonal and year-round positions in Revelstoke, BC! If you want to grow your hospitality experience with one of Canada's Leading Hospitality Companies we want to talk to you! We offer great incentives and a free seasons pass to RMR. If you want to work in a fast paced and exciting environment, please apply today! Feel free to drop a resume off at our restaurant (2950 Camozzi Road) or e-mail us your resume to revrockfordjobs@gmail.com.